A third year Business and Management student who started his own business in primary school will present a seminar at the country’s leading retail trade show next month. 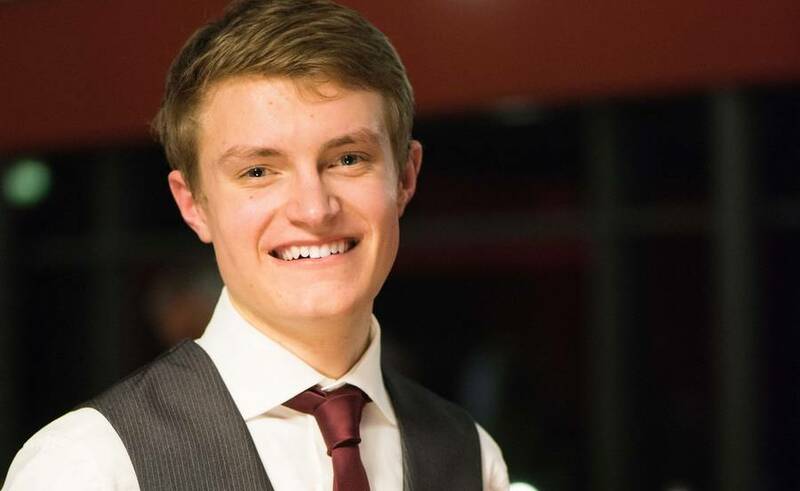 Greg Anderton, a student at Edge Hill University who lives in Lytham, Lancashire, runs his own business called Leafy Lytham. As well as being a full-time student at Edge Hill in Ormskirk, his business provides a garden design and landscaping service, a bespoke display service which makes window boxes, hanging baskets and planters. He has also opened a seasonal garden shop.